The NW7hub is a charity based in Mill Hill, north London. 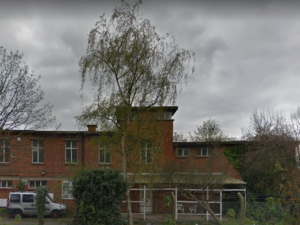 Created by a group of committed local residents, we have a vision to create a new and vibrant community facility on the site of the Civil Defence building in Daws Lane, Mill Hill. 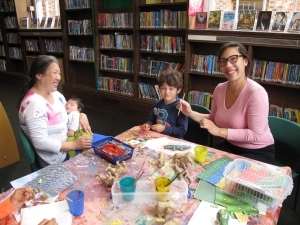 As part of this journey in 2017 we began operating from Mill Hill library building running not only the library on behalf of Barnet Council but also delivering a growing range of activities and services in the NW7hub to enhance the local area and develop a sense of community. 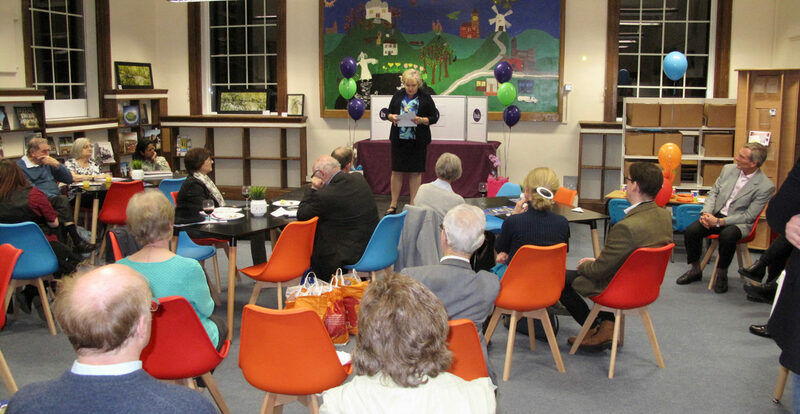 With a team of highly committed volunteers and the support of the community our events programme, café, gallery, co-working spaces and rooms to hire are already having a positive impact on Mill Hill and surrounding area. To establish and develop a vibrant centre which provides a genuine community focus and enhances the quality of the lives of those who engage with its social, well-being and economic initiatives. You can register on our mailing list for future bulletins. 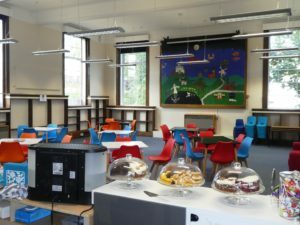 Situated in the library building in Hartley Ave and opened in September 2017, the NW7hub operates Mill Hill Partnership library, a café & gallery, and function rooms for hire. It is a unique facility in the heart of Mill Hill in North London and being located in Mill Hill Library building it is less than 8 minutes from the Thameslink Station and 5 minutes from several bus routes . Our vision for a new purpose built community centre is the focus of our design and fundraising team. The new Hub situated in Mill hill Park will incorporate the library, café, exhibition space, business zone and function rooms along with a vibrant programme of activities for all. Architects have been appointed and shortly we will once again be consulting with the community and launching our campaign to raise the necessary funds. The NW7hub Spaces offer a unique collection of meeting and event rooms in the heart of Mill Hill. We've created these spaces to support the local community. Whether you're a sole trader looking for a meeting room, an established business launching a new product or a local family searching for a super party venue - we've got a room to suit you. 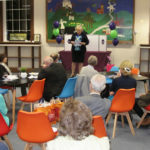 The NW7hub charity operates Mill Hill Library in partnership with Barnet Council’s Library services. 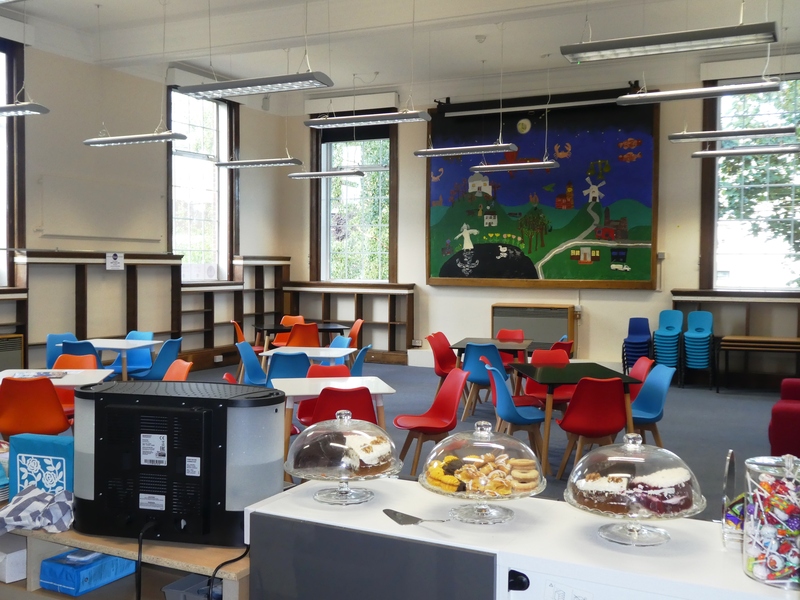 For the duration of the 10 year contract, awarded in April 2017, Barnet Council will continue to provide all the core services – new books, study resources, information provision, access to PCs, wifi and digital services whilst the Hub team look after the day to day operation of the library. If you'd like to support the work we do, you can get involved by joining our growing team of volunteers, donating or sponsoring. Please get in touch to see how you can make a difference. You can even donate without spending an extra penny! See the donations page for more details.